WASHINGTON – State and federal officials praised a bipartisan bill Wednesday that would encourage renewable energy development on public lands by streamlining the permitting process and letting local governments share in revenues from the projects. The bill would “level the playing field” between renewable and fossil fuel projects on federal lands by creating a streamlined leasing process for wind and solar energy projects like the one in place for oil, gas and geothermal energy. That is of special importance to Arizona, witnesses told the House Natural Resources subcommittee hearing, because of the large amount of federal lands in the state and its potential for renewable energy. Those incentives – giving counties 25 percent of the revenues from any project on federal lands within the county’s borders – are a large part of the attraction for Mohave County Supervisor Buster Johnson. 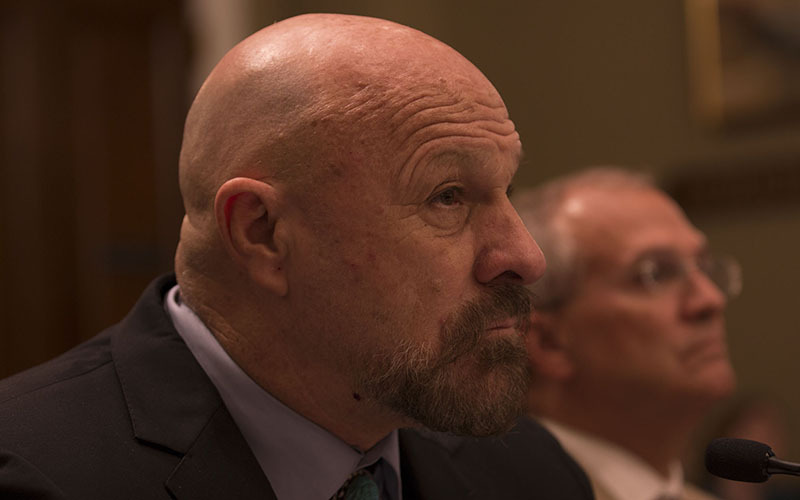 Johnson, who was also testifying on behalf of the National Association of Counties and several other groups, said he would “probably not” support the bill if it were not for the revenue-sharing program. 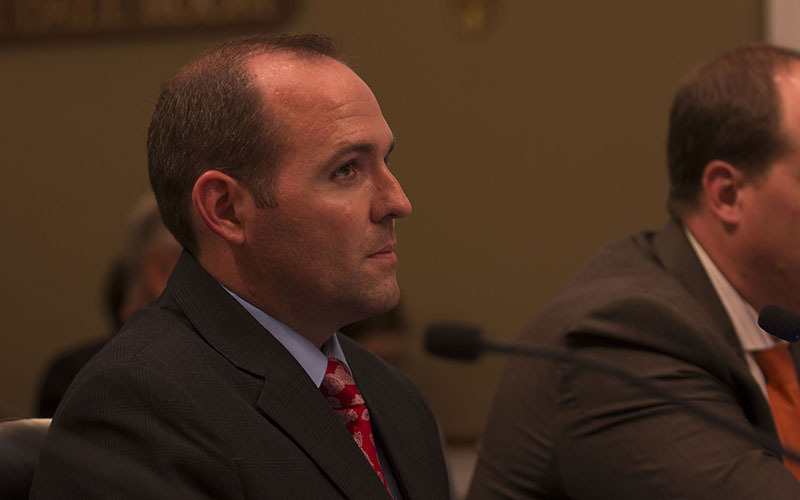 The bill’s revenue-sharing provisions would also apply to existing projects, which could give Mohave County $519,375 in payments, Johnson said, and about $4.6 million to the state as a whole. Johnson said his county has “some of the highest solar and wind energy potential in the nation.” But he and Dowdy said many rural residents have opposed such developments in the past over concerns that the county budget would have to cover roads, water, police and other costs associated with the projects. 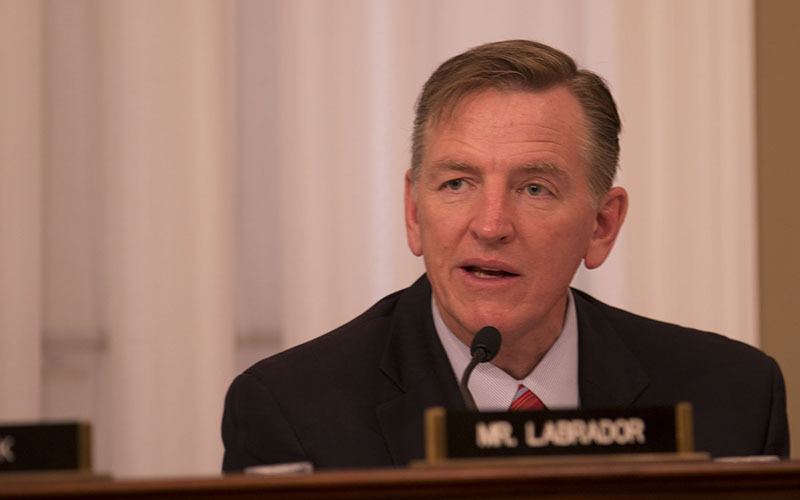 The bill by Rep. Paul Gosar, R-Prescott – which already has 67 co-sponsors, including every member of Arizona’s delegation – would give counties revenue to help cover these costs. “In Arizona, local rural counties have voiced concern about large-scale development on public lands,” Dowdy said in his prepared testimony. “The 25 percent share of revenue for local counties as described in this legislation, should not only offset the burdens that development may bring but it may also allow innovative rural counties to benefit from a new economic development opportunity,” he said. Johnson said that for his county, 75 percent of which is public land, this money would greatly help offset the estimated $1.5 million it spends every year to maintain these lands. Gosar’s bill would also create a Renewable Energy Resource Conservation Fund, which would get 35 percent of revenues from any project. Money from the fund will go toward offsetting the environmental impact of these new solar and wind developments, something Gosar, who called himself a “passionate fisherman,” said was very important to him. Johnson said the legislation “strikes a careful balance” between encouraging renewable energy development and offsetting their environmental and monetary costs. There is no hope of action on the bill before Congress leaves for its two-month recess Friday, and only a few months left in this Congress after that. But Gosar said he is very hopeful the bill will succeed due to its bipartisan support.